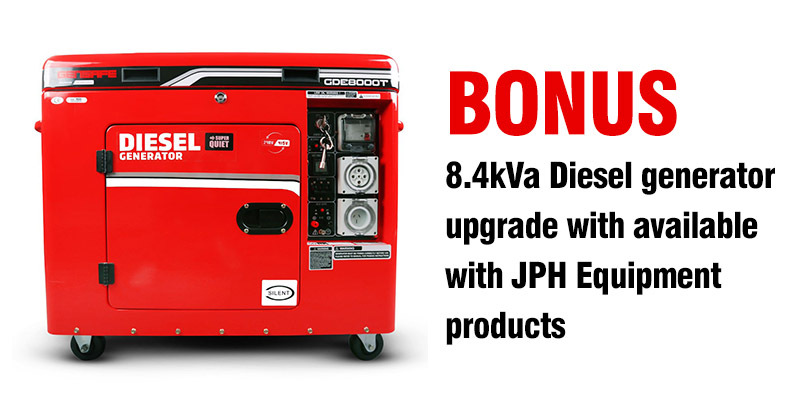 JPH Equipment is offering a Upgrade to a 8kVa/6Kw Diesel unit on select JPH Equipment Bagger3 HD and LC1000 Conveyor/loader products that are sold fitted with Generator. 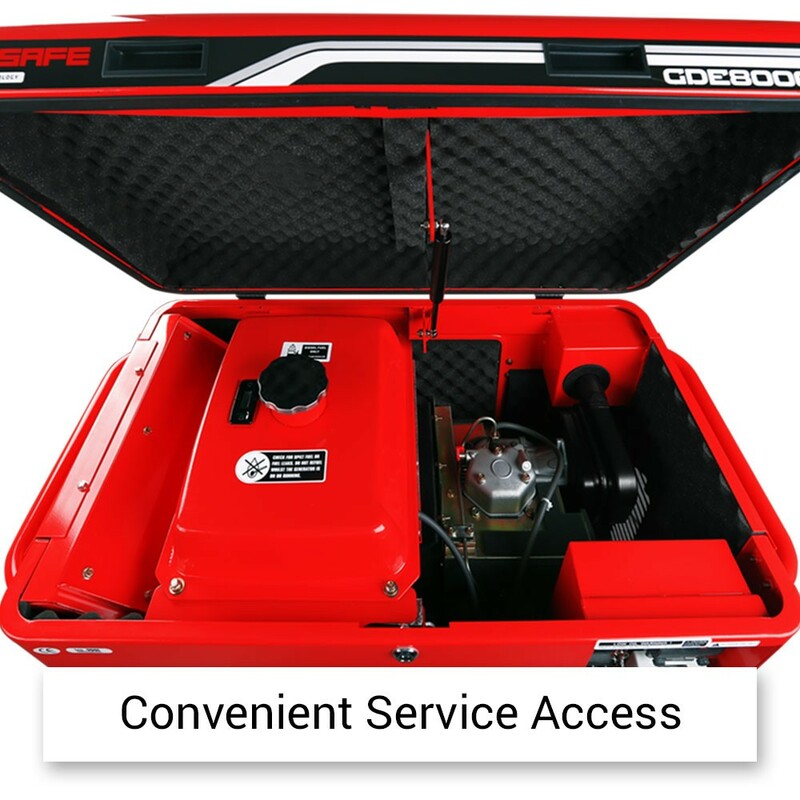 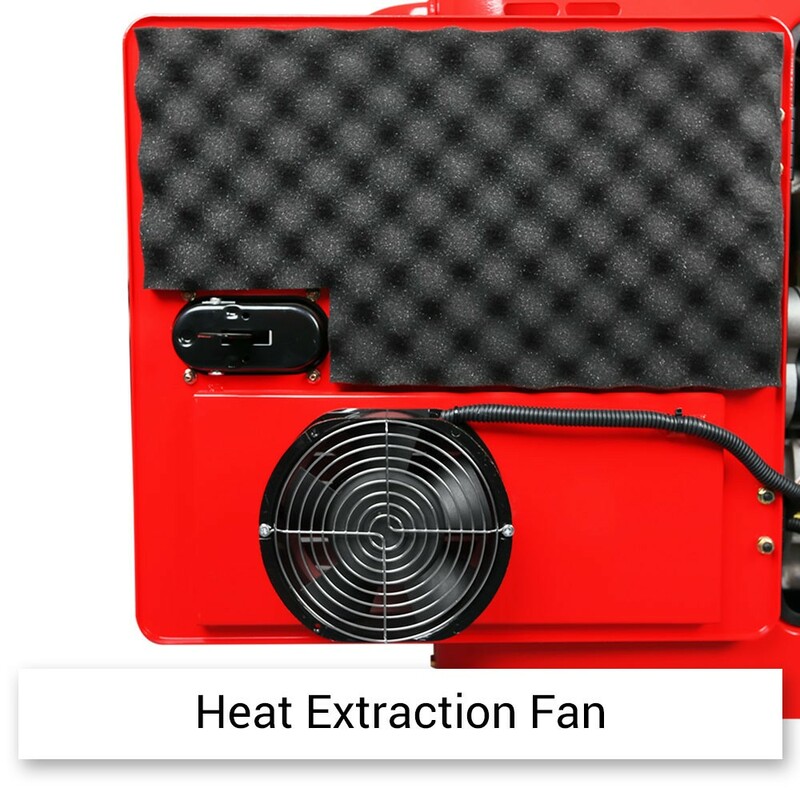 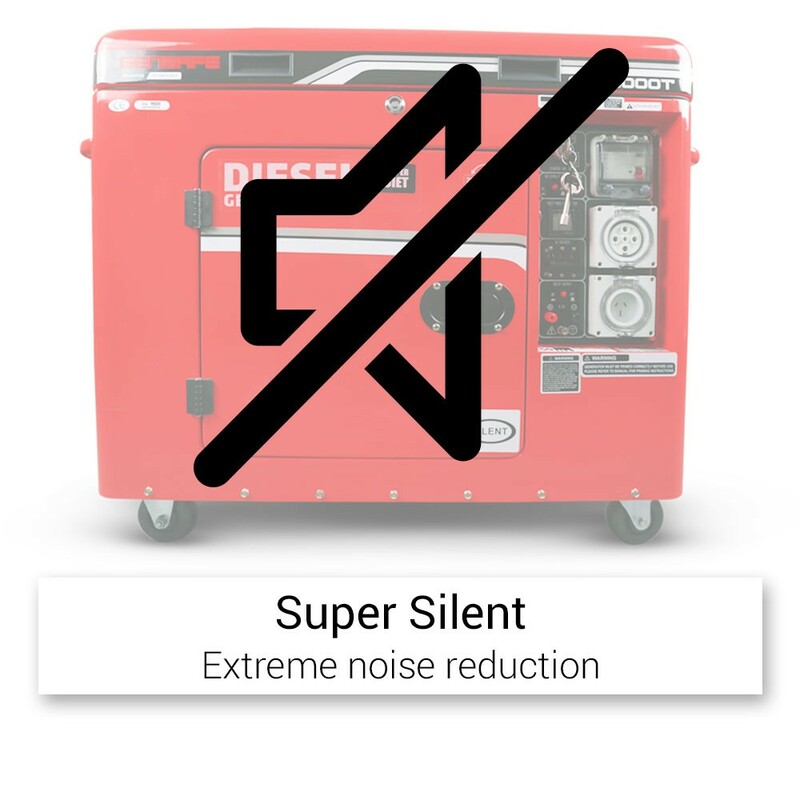 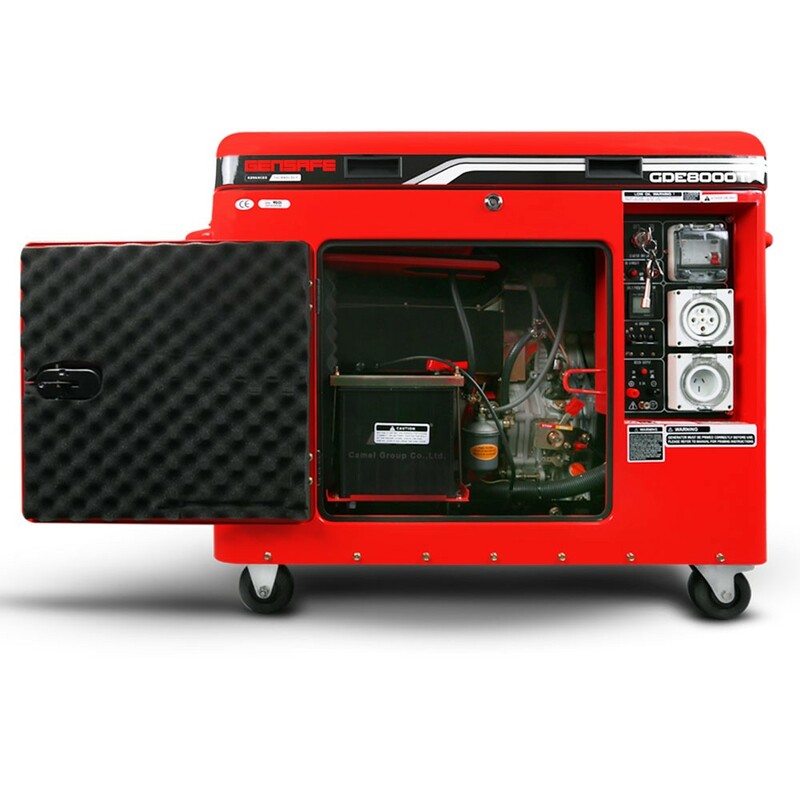 The Generator is a 4-Stroke, air-Cooled Engine with Earth Leakage and electric Start a Heavy-Duty Steel Casing and 15L Fuel Tank. 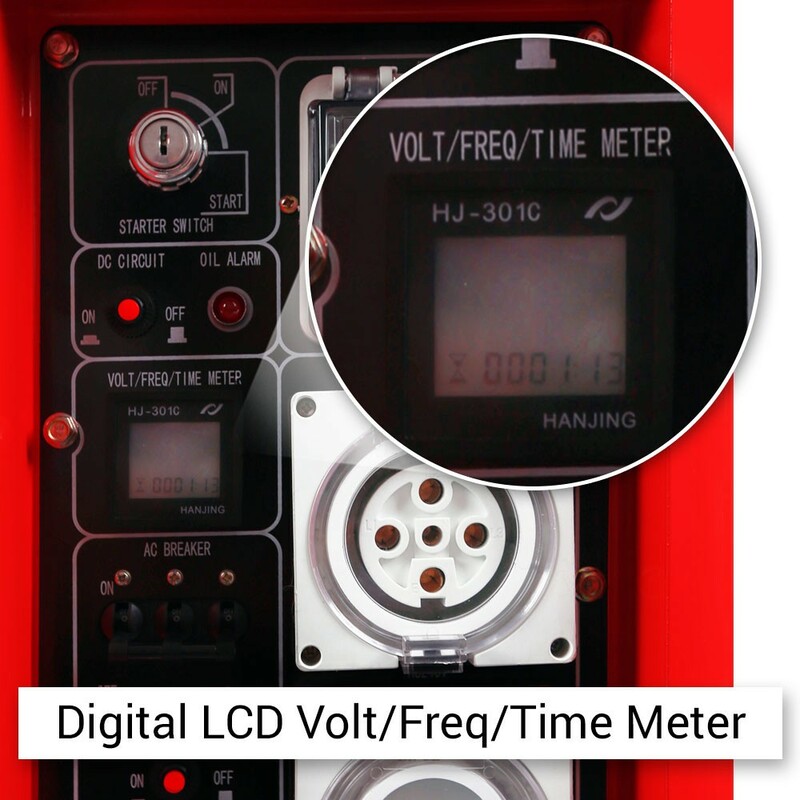 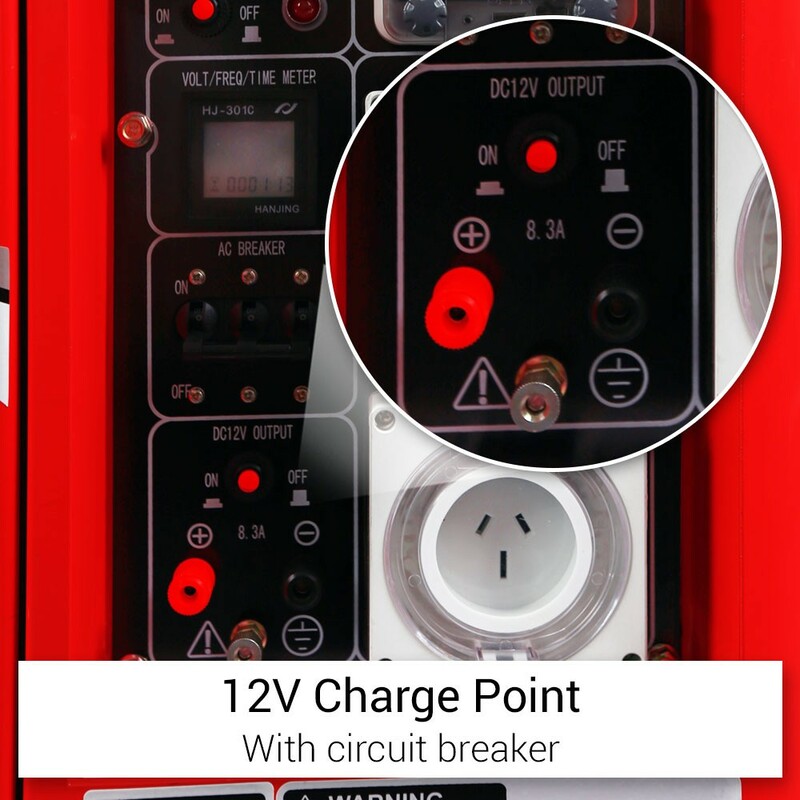 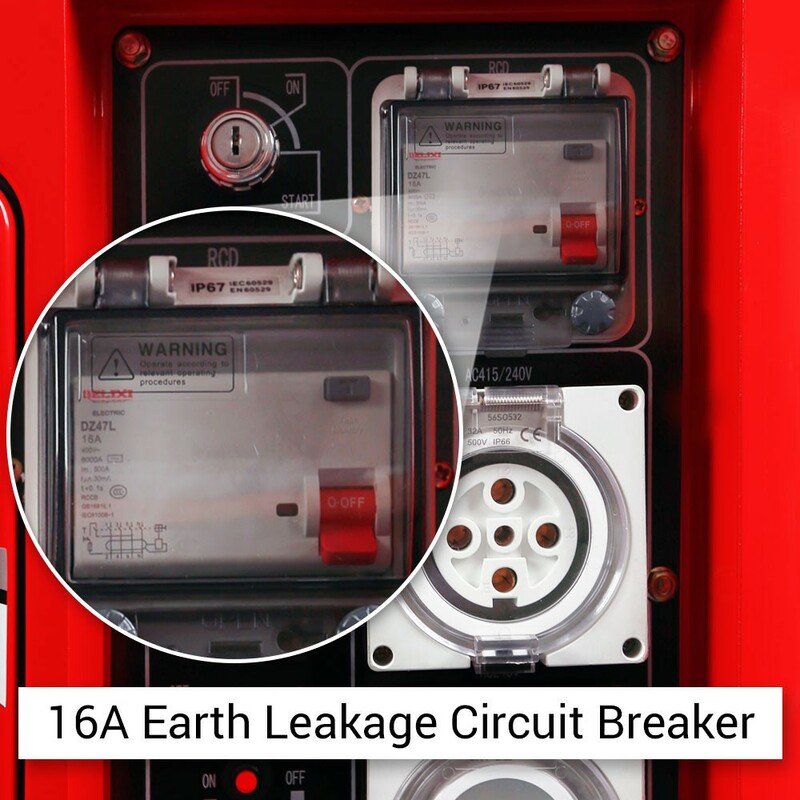 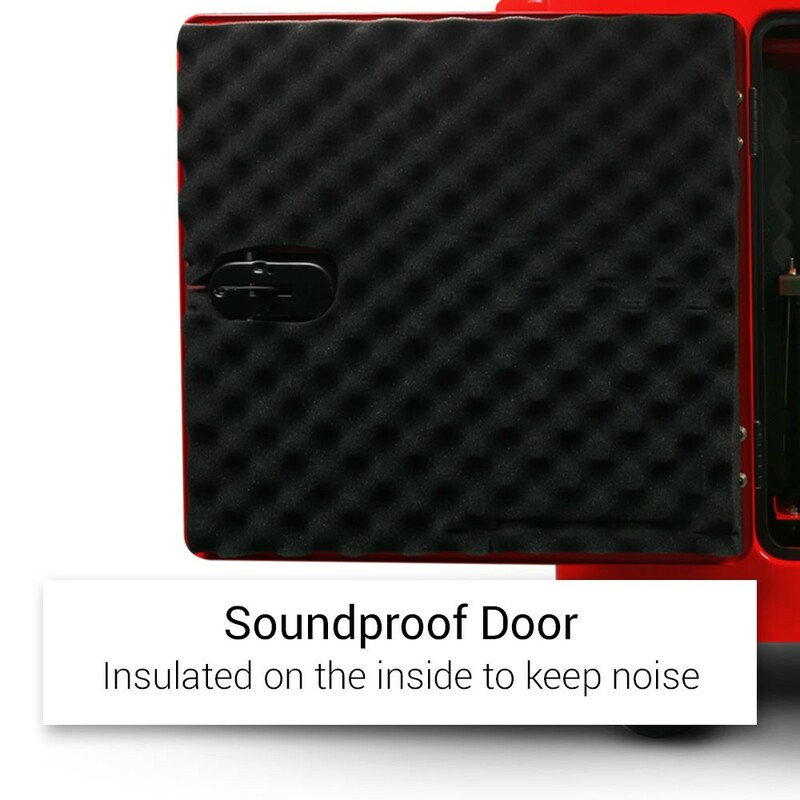 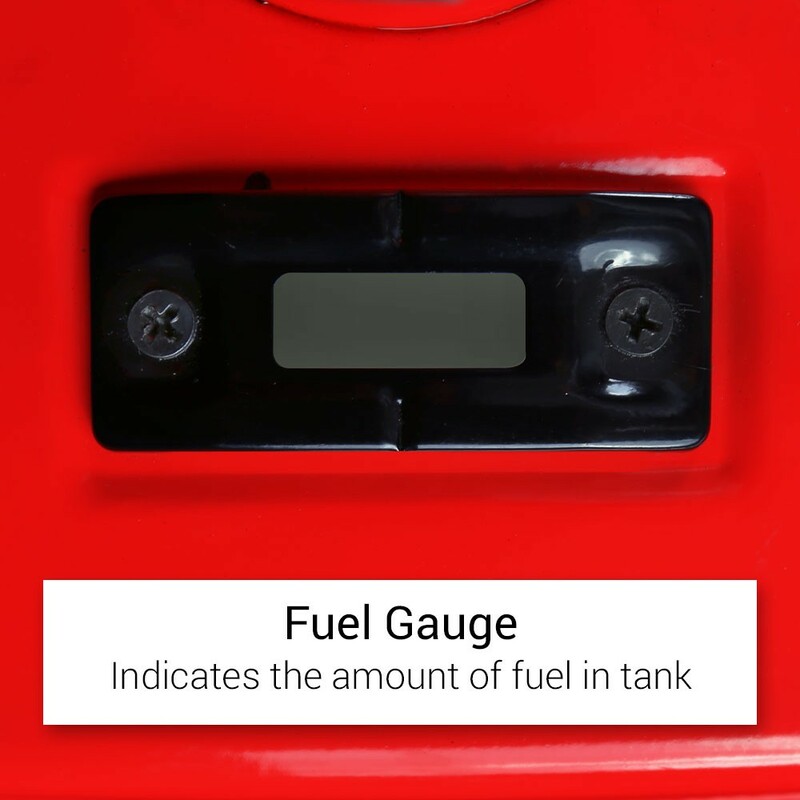 The unit has Three Phase, and single phase outputs and a 12v DC outputs that are monitored via a LCD Screen showing volts, amps, overload and thermal protection status. 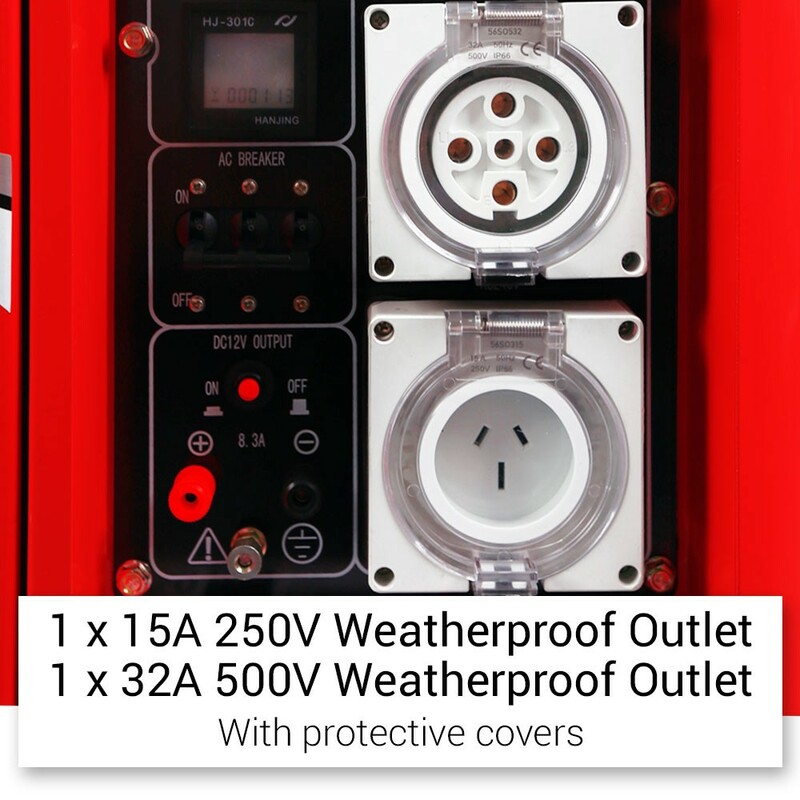 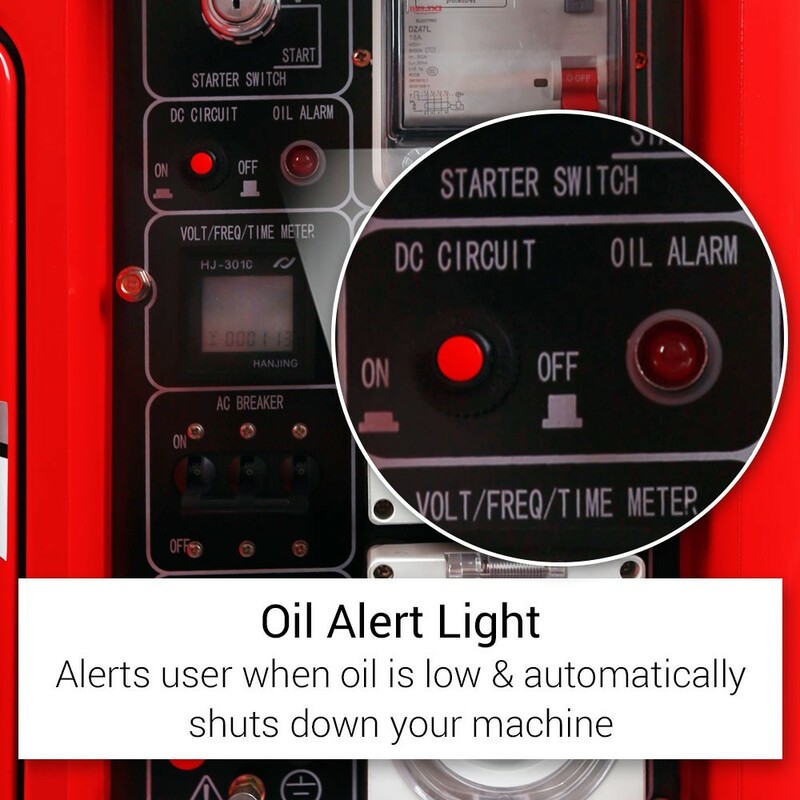 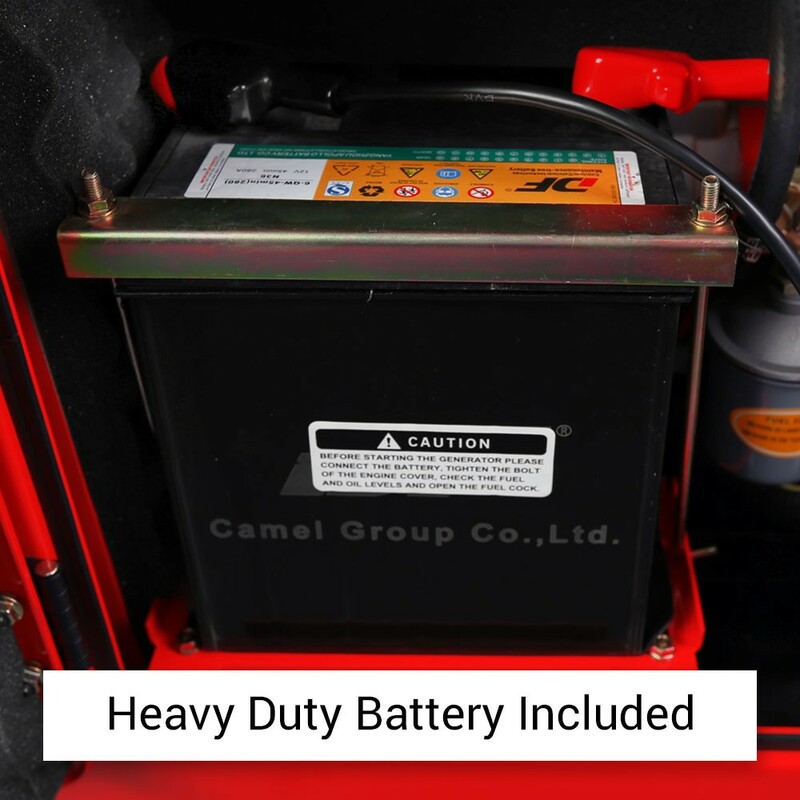 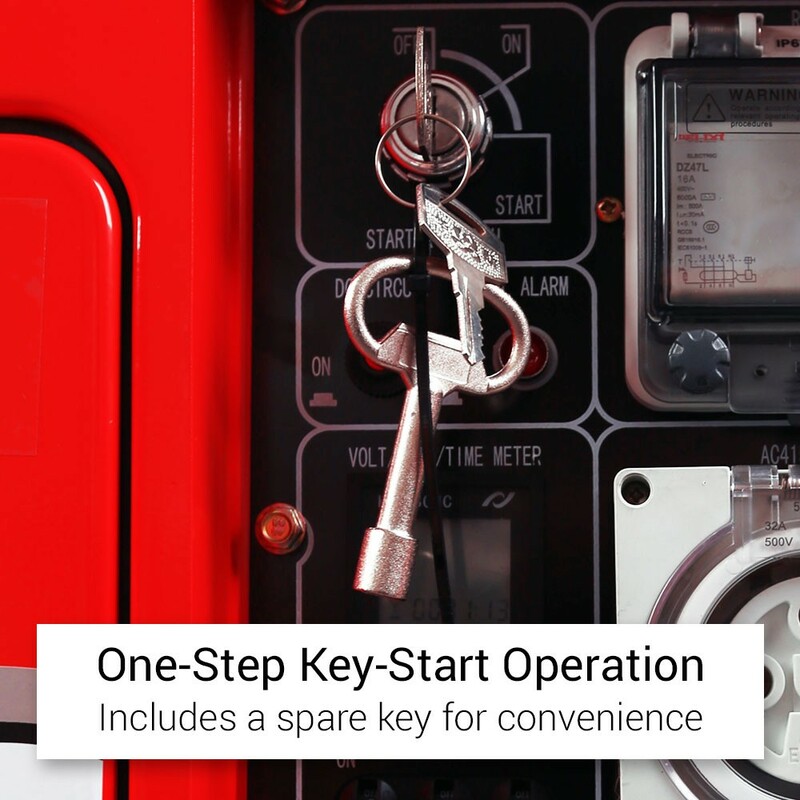 The added capacity of the unit built-in to your Bagger or Conveyor of provides you with the flexible power options to add site lighting, radios, charge phones and devices. 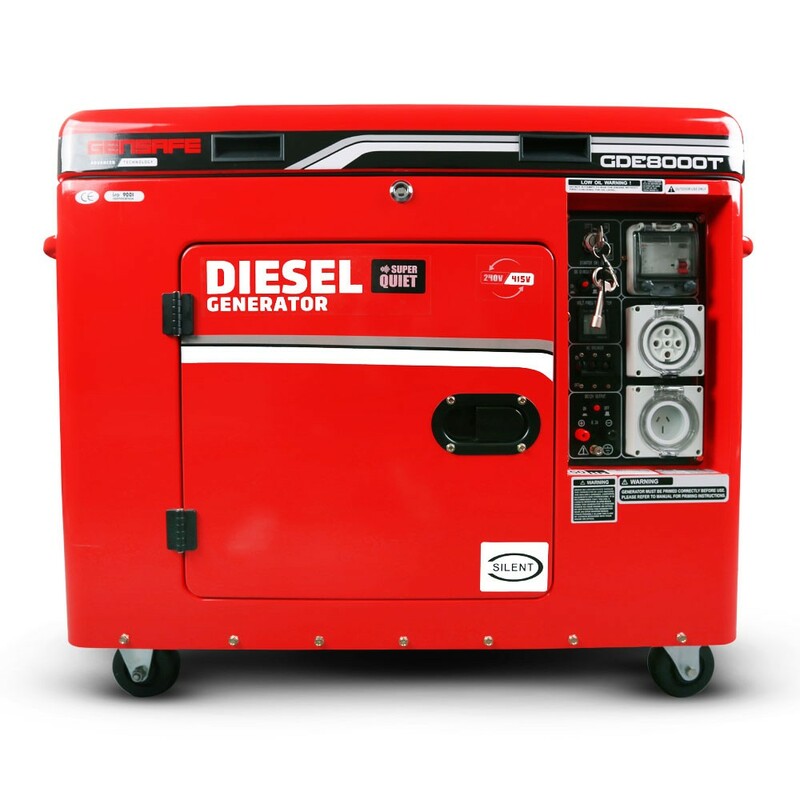 Powerful air cooled 4-stroke diesel engine!